Transloadit can take a screenshot of any website or HTML file. 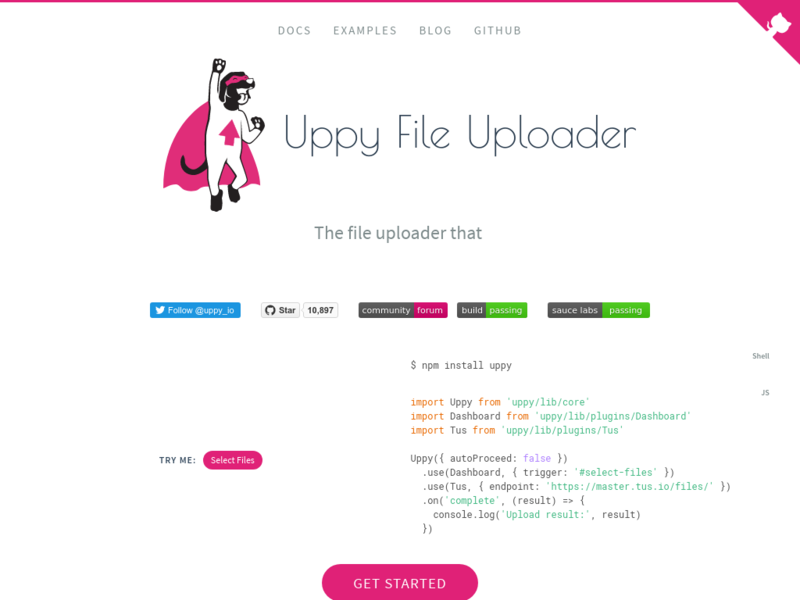 In this demo below we let the /html/convert Robot make a PNG screenshot from the Uppy website. You could optionally use the /image/resize Robot to further resize or crop the resulting image as required. This particular demo does not rely on file uploads and is therefore typically not initiated from web browsers. However, just so you can get a feeling for our service, we’re happy to let you run this right here regardless.